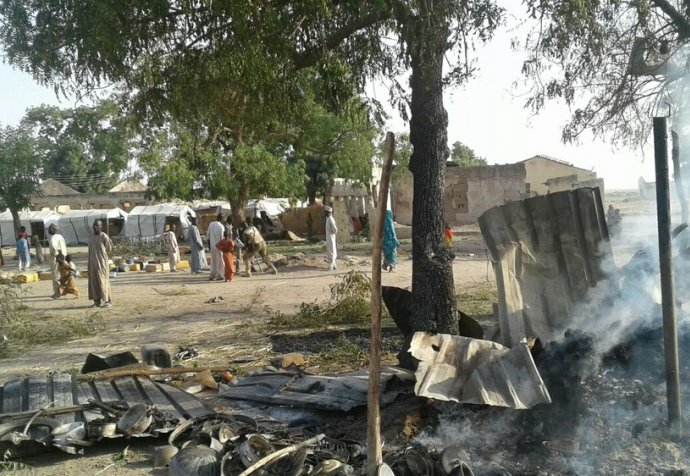 Several thousand people have fled Rann in northeast Nigeria following a violent attack on the town on January 14th. People started arriving by foot in Bodo, Cameroon, some 7kms from Rann. Médecins Sans Frontières (MSF) has started to deliver aid in Bodo by distributing food, water and provide emergency medical care. MSF is preparing to assist 15,000 people with food, water and medical care over the coming days. 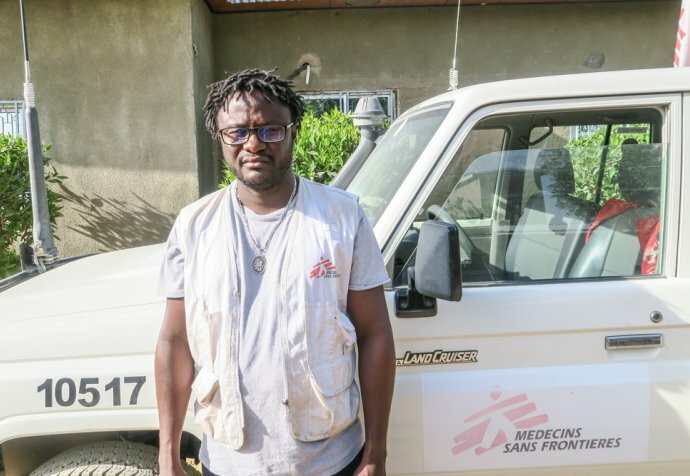 MSF nurse Isa Sadiq Bwala has just returned from Rann where he was part of the medical response team. “What struck me when we arrived was the silence. Usually, Rann bustles with life, but yesterday it was eerie and quiet, like a graveyard. Usually, kids run around and play, but yesterday the only ones I saw were standing around quietly, looking anxious. The town has been devastated and I was devastated to see it. Many parts of the town have been burnt. There was still smoke drifting in the sky and the fires were still burning in places. I met a woman who was just back from the burial of her elderly mother, who had died inside her burning home. She burnt to death inside because she couldn’t escape the fire. MSF’s base, office and pharmacy have been burnt to the ground. All that’s left are piles of ashes. When I arrived, the tent where we store our equipment was still on fire. The buildings of other humanitarian organisations have also been looted and burnt. Luckily, all our staff from Rann are safe. Several have fled to Cameroon, along with the majority of the population of Rann. We evacuated one man with a gunshot wound. I was told that other people had been injured too, but it seems they have left for Cameroon. I saw a long line of people leaving for Cameroon – women, children and men, of all ages. Some had donkeys but many were just carrying their belongings. The ones I spoke to said they were leaving because they were too afraid to stay. There is not much left for them to stay for anyway: their homes are gone and I don’t know what they would live on. The market was burnt and looted – food stores also. There is nowhere to get food from. People who don’t have any food at home will not be able to get any more.